A couple are selling their home in Surrey and nearly all their possessions, to take their children aged one and three, travelling around the world. 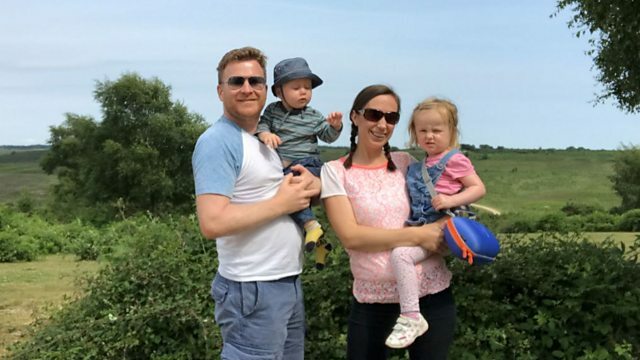 The Skeltons from Woking are hoping to raise enough money to travel for a year. What would YOU choose for our Seven Wonders of Surrey? What do our presenters think are the Seven Wonders of Surrey? Surrey Day - What's The Idea Behind It?